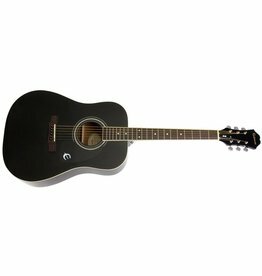 This dreadnought is considered the classic go-to shape for bluegrass, folk, rock, country, and everything in-between. 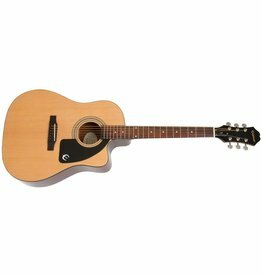 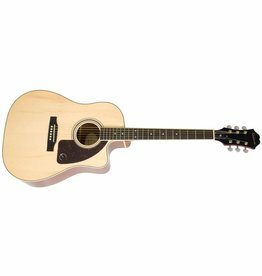 The advanced jumbo style acoustic guitar is the go-to acoustic for beginners as well as professionals. 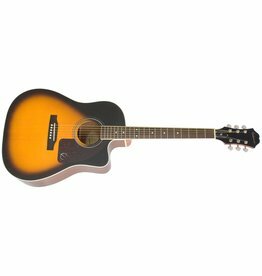 The Epiphone AJ-220SCE Solid Top Acoustic features the classic ‘Advanced Jumbo’ style body. 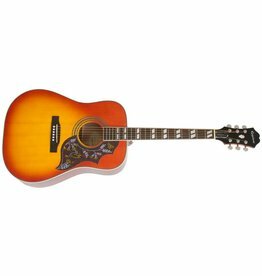 First introduced in 1960, the square shouldered Hummingbird quickly became a classic thanks to Keith Richards of The Rolling Stones. 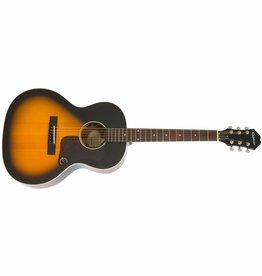 The Epiphone EL-00 PRO is a direct descendent of Epiphone’s original line of flattops going back to the golden age of acoustic guitars in the 1930s.